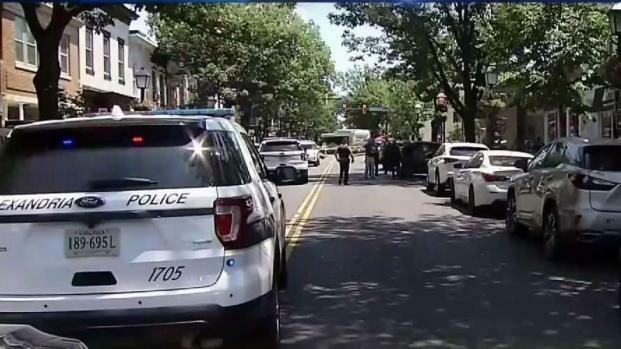 Friends of a Virginia store manager killed in a brutal attack last summer say they do not believe the defense's argument that the man accused in his murder was having a psychotic episode and believed the victim was a werewolf. Pankaj Bhasin, 34, is charged with murder in the July 13 death of Bradford Jackson. The defense began to lay out its case that Bhasin be found not guilty by reason of insanity and said Bhasin believed Jackson was a werewolf. Jackson had a large circle of friends in Alexandria. Tuesday's testimony brought some of them to tears. "Unfortunately, he was an innocent victim. 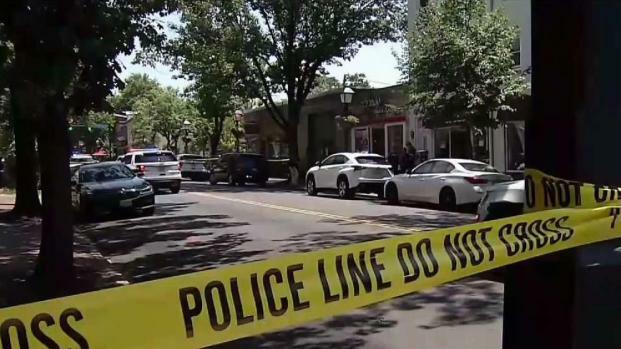 It's a shame, but we just have to hope that everything comes out right at the end," Andrea Milliken, another friend of Jackson's, said outside the courthouse. 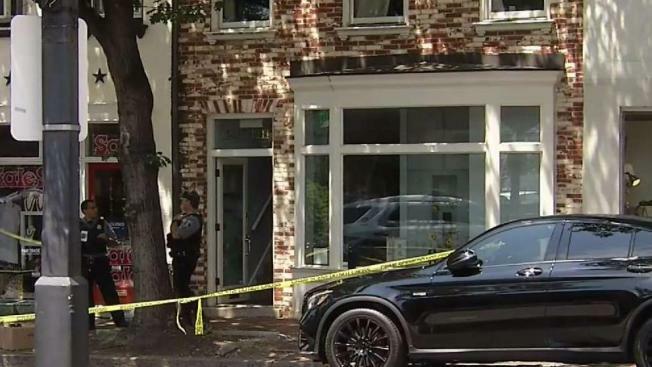 Prosecutors said Bhasin stabbed Jackson numerous times with a box cutter and also used a dry-erase marker in the attack at the victim's store, Window Universe, in Old Town Alexandria. Some of Jackson's friends left the courtroom Tuesday when attorneys displayed autopsy photos. 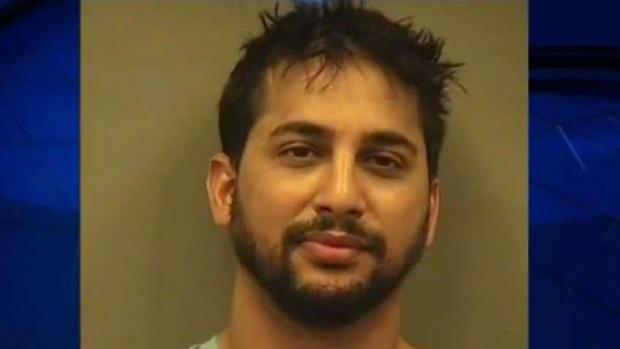 Bhasin was found nearby, naked inside a Mercedes-Benz, and arrested in Jackson's killing. Jurors heard testimony Tuesday from the driver of the Mercedes, Julie Lucas, who said Bhasin opened the back passenger-side door and jumped into the backseat. “I turned...and started screaming at him, “Get out of my car! Get out of my car!” Lucas testified. She and her daughter got out of the car and repeatedly locked it, while sounding the car alarm. “I was yelling, "Somebody help! Help! Somebody please call 911!” Lucas said. According to his lawyers, Bhasin began to show signs of severe mental illness in the weeks and months before the killing. They say he suffered from bipolar disorder and attacked his own family before having a complete psychotic breakdown. The defense asked the lead detective Tuesday if he knew what Bhasin was saying when he was taken to the hospital after the killing. "He made references to wolves and dinosaurs?" an attorney asked. "I was told that," Detective Loren King replied. "There was some reference where he said something about killing the wolf?" "That’s what I was informed," King said. Bhasin had checked out of a psychiatric hospital when he left his New Jersey home and went to Alexandria, according to his attorneys. “There was no connection. This was ... completely random ... there was no rhyme. There was no reason. There was no motive,” the defense said during opening statements on Monday. Prosecutors have pointed to the use of the marker in the crime as evidence of malice. Jackson's friends described him as kind and mild-mannered.